I love both of these fun garlands, but the 4th of July crepe paper garland is such a fun way to use inexpensive streamers in a new way! There are also a ton of other fun party decoration ideas that you will love for your 4th of July celebration. 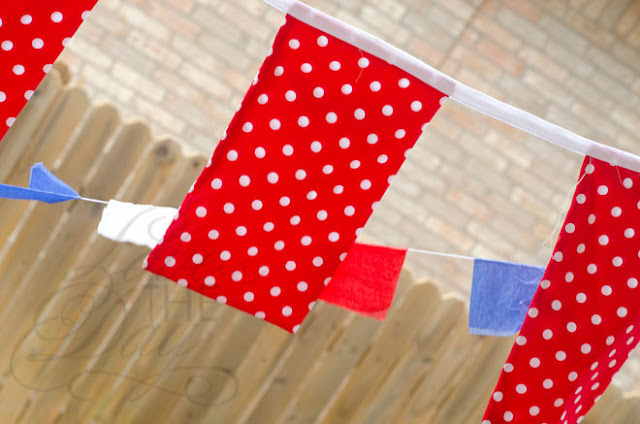 You can check out all of the fun 4th of July party decorations over at Love the Day.